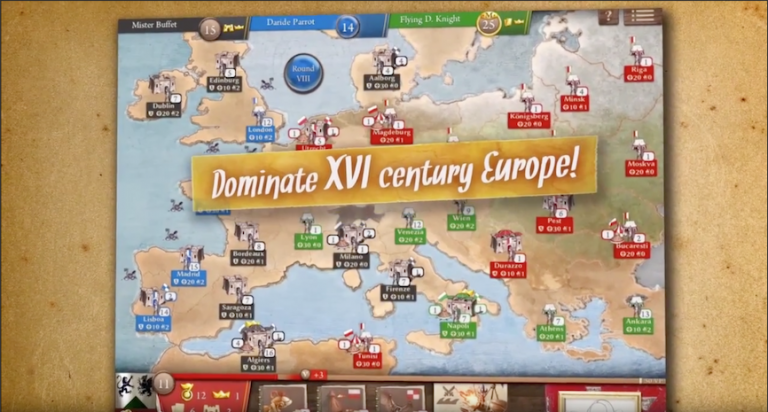 is to dominate 16th century Europe and is now available for PC! the upper hand over your opponents. will players make the most of them. 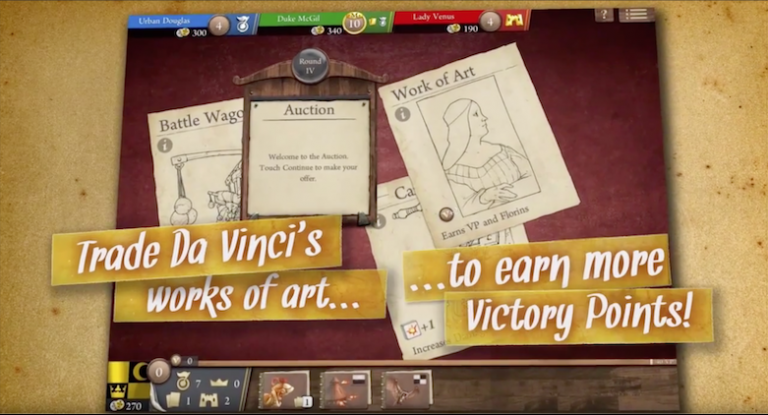 -The only strategy game with Da Vinci’s inventions and works of art! Build Castles, Tanks, Aircraft and much more! 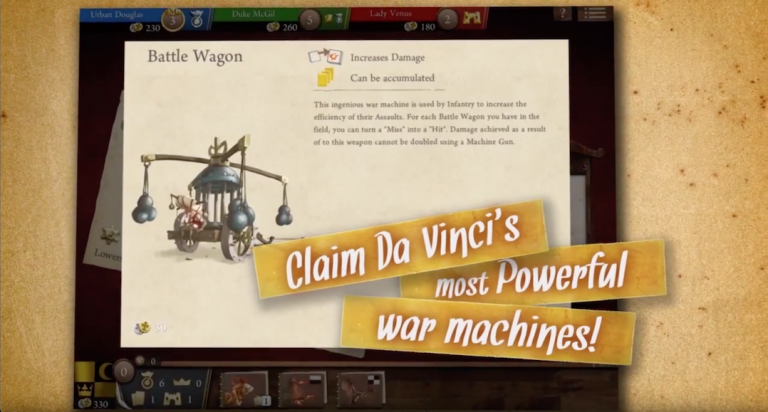 -Bid at the auction for Da Vinci’s inventions. -Upgrade your infantry, tanks and aircraft with new technologies to increase reliability and combat power. -Fight battles with wondrous technologies but be careful as tanks can explode! -Many special weapons including the Great Cannon, Submarines, Armoured Ships, Paratroopers and more! 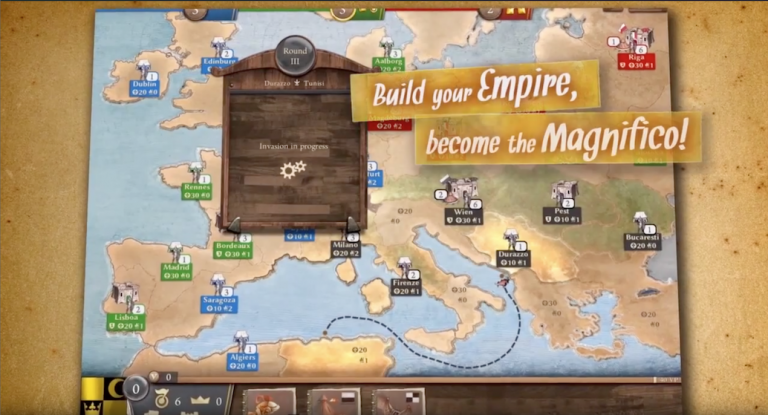 -Compete for control of 16th century Europe on a region based map. -Earn Victory points for most castles, territories, technologies, being Magnifico and other special actions. -Single player mode against up to 3 AI players, selected from 10 AI characters with their own play styles. -In depth in-game tutorial and detailed manual. -Available in English, French, Spanish, Italian, German, Russian and Chinese!